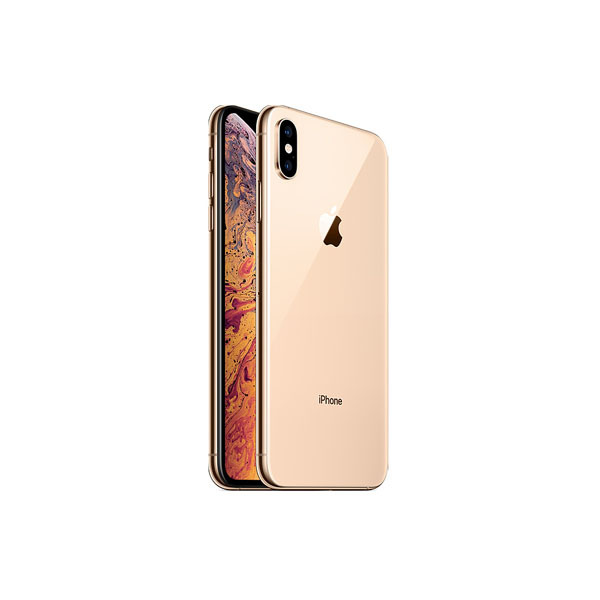 Back in January, the popular smartphone leaks and renders source OnLeaks revealed for the first time that the upcoming iPhone 11 would consist of a three-camera system in rectangular formation, along with flash. Recently, Japanese blog Macotakara confirmed the authenticity of this design by comparing it to source information released by Chinese suppliers. 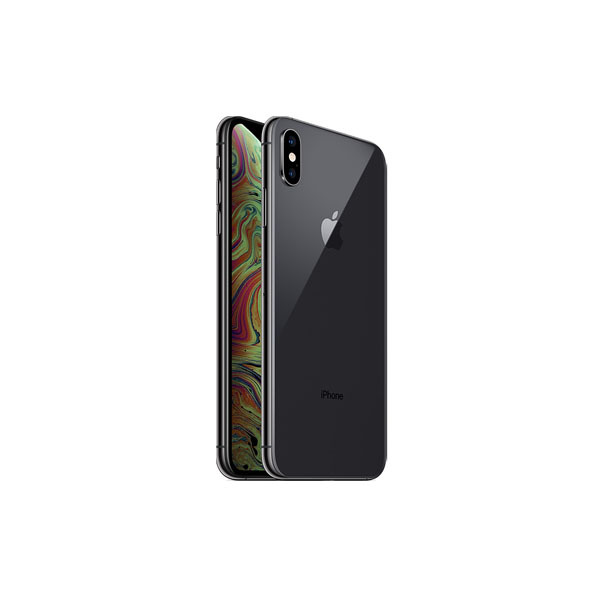 The blog claimed that the new iPhone camera arrangement would resemble the one found in the Huawei Mate 20, and one can expect it to only be available in the higher-capacity storage variants of the iPhone 11. As can be seen in the image below, the render released by OnLeaks consists of an arrangement of the lenses and flash which is clearly not symmetric. On the other hand, Mate 20 consists of a perfectly symmetrical arrangement in which there is a camera module on each corner of the rounded square. While the story did not talk about the specific arrangement within the square, it does cite the manufacturers from whom they have sourced their information. 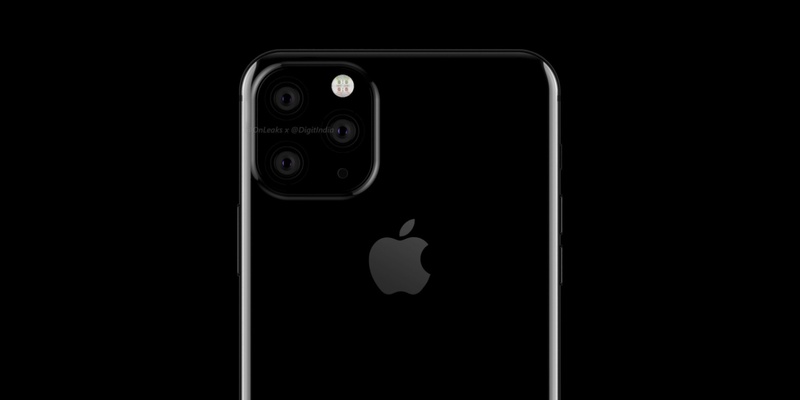 Prior to this Macotakara story, the Wall Street Journal had already reported on the tri-camera system that would be featured in the iPhone 11. While that report suggested that it would only be available on the iPhone XS Max, Macotakara has mentioned that we can see it in 5.8-inch iPhone 11 as well. iPad Pro 2018 featured 6GB worth of RAM on its 1TB version. Of course, these higher-end versions are ultimately meant to contribute to the oomph factor rather than serve the masses, and if the past is anything to go by, this certainly works for Apple. The 2019 iPhone lineup is expected to be released sometime in September.